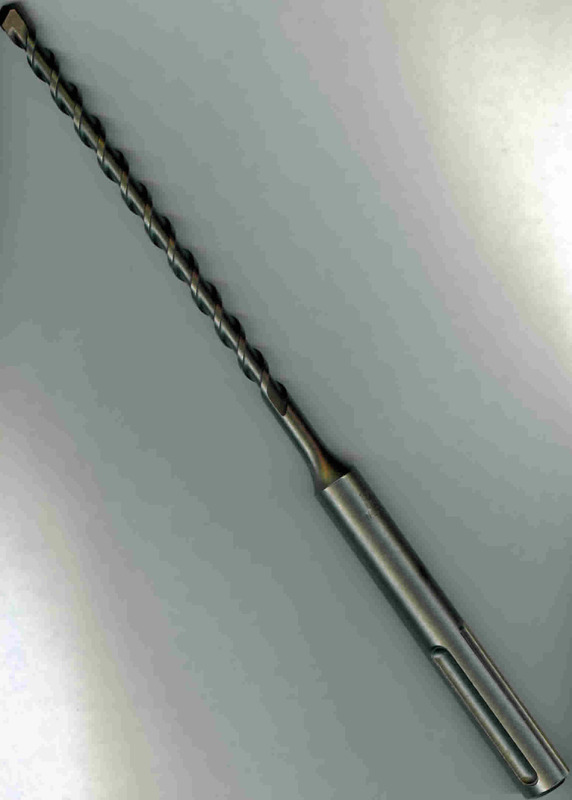 Specifically for use in masonry drilling, these drills are made of high grade heat treated alloy tool steel for maximum life. Equipped with an SDS Max type chuck and meets ANSI standards. Cutting heads available in the QuatroT head which has four cutting faces which reduce vibration up to 60% and noise up to 30%. The QuatroT head also increases the bit's life by 30% while drilling speed is improved by 15%. It 'spots' holes more accurately and produces rounder holes than the standard cutting head. These bits can be used with most other manufacturers drills. A cross reference table is available.